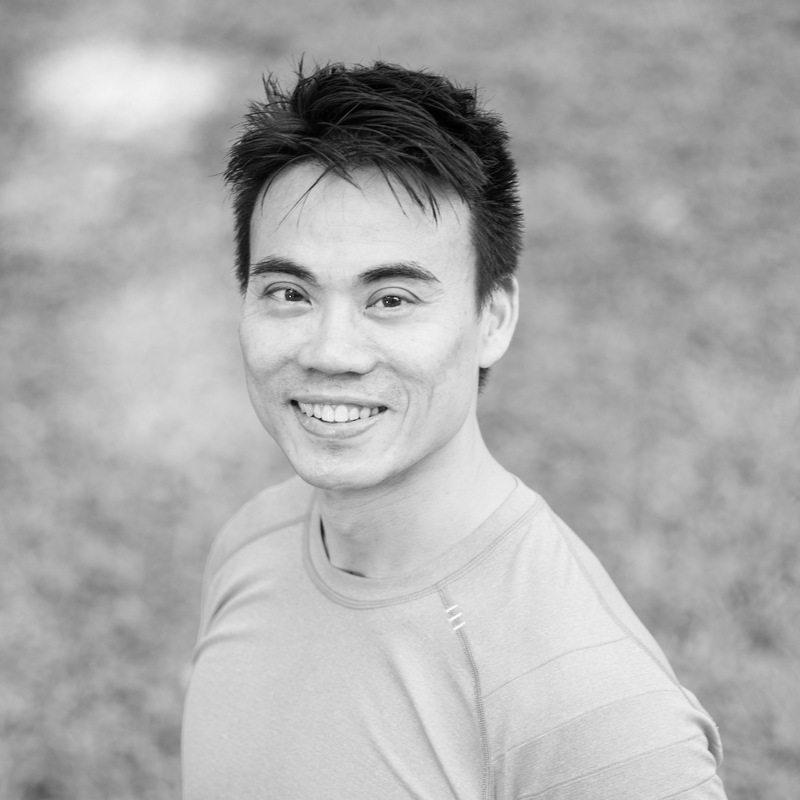 Chris has been a certified group exercise instructor and spreading his passion for fitness for the past 8 years. Outside of the gym environment, he has completed many triathlon races, marathons, trail running races, biathlons, and duathlons both locally as well as overseas. He holds current and certified qualifications as an instructor for fitness boot camps, personal training, Pilates (Mat), Spinning, TRX suspension training and kettlebells. Being particularly passionate in endurance sports, Chris enjoys teaching classes and imparting his knowledge on fitness and health to his participants. It brings him joy to find out that his participants are enjoying themselves keeping fit and especially when they achieve their goals. Join Chris soon to experience a high-energy Pilates workout.